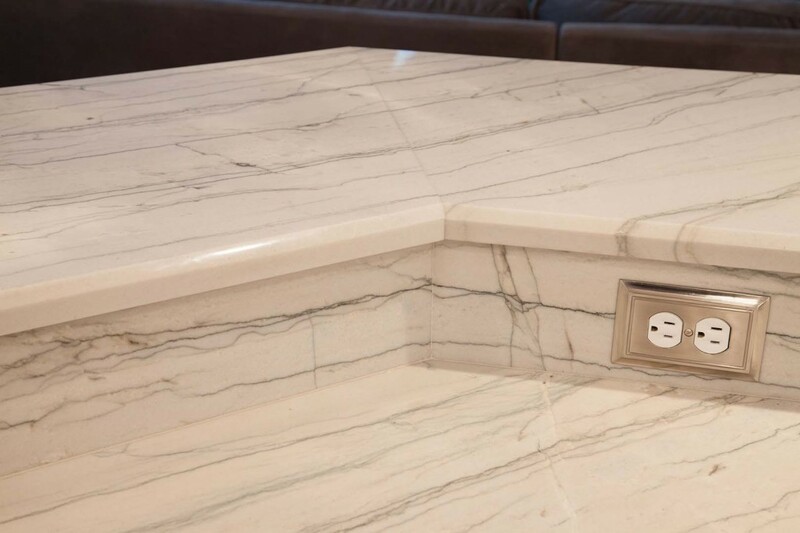 TRANSFORMING YOUR COUNTERTOPS WITH NATURAL STONE CAN DRAMATICALLY CHANGE THE APPEARANCE OF ONE OF YOUR MOST USED SPACES. Making your kitchen a work of art is our specialty, we can help bring life into your kitchen like few other surfaces can. 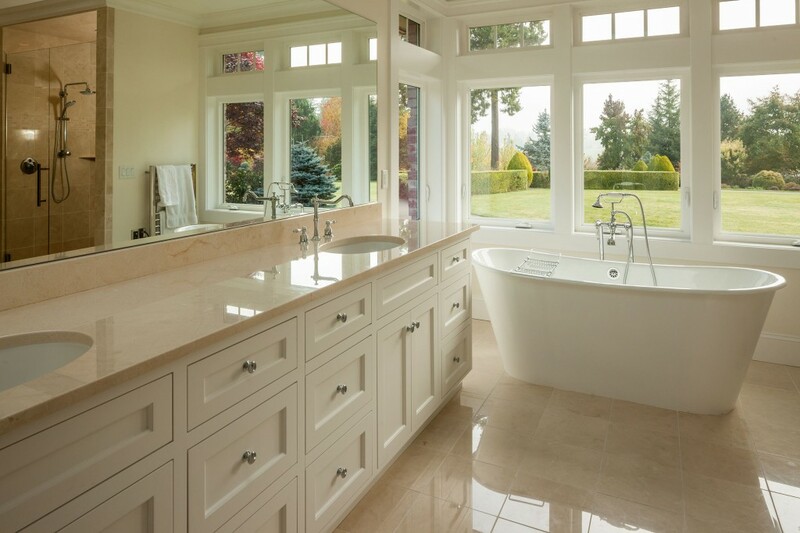 Natural stone can make the perfect surface for bathrooms and showers because of its natural beauty as well as its simple ease of maintenance. 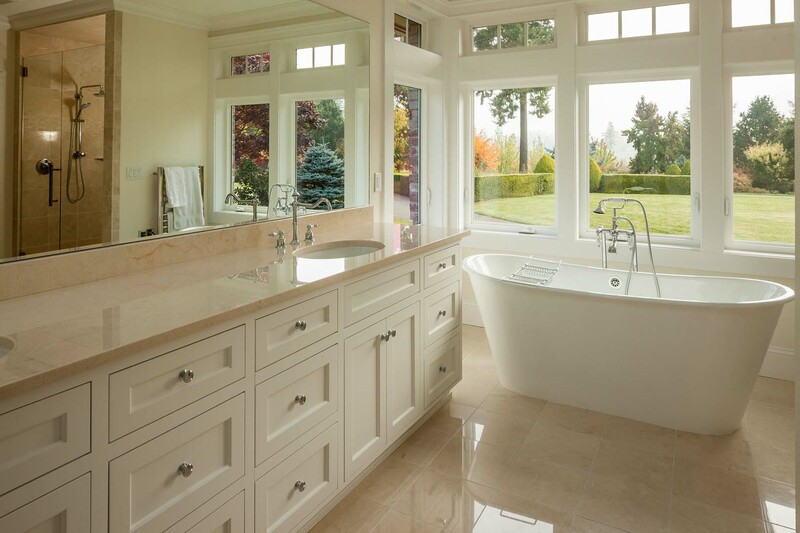 Custom marble, granite, and quartz slab stonework is a unique way to enhance the beauty of your next project. 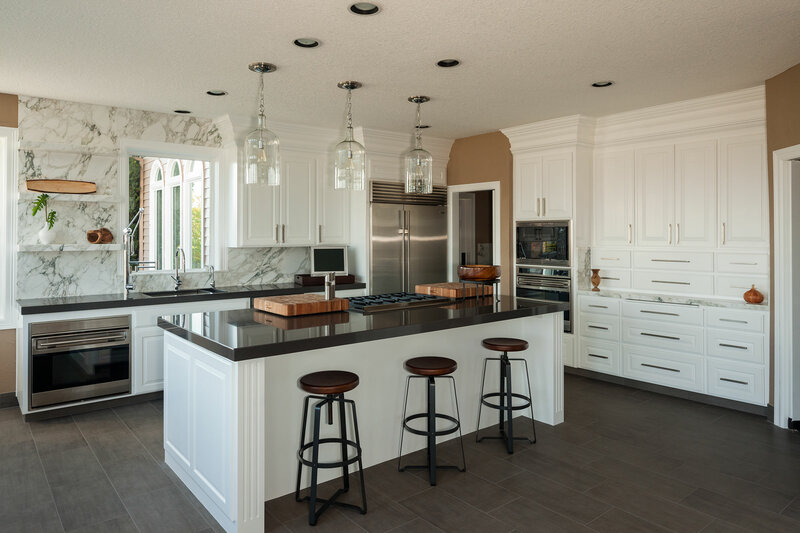 Here at Natural Stone Designs, we emphasize excellent customer service and have been providing high-quality fabricated stonework to contractors, builders and designers since 1991. At Natural Stone Designs, our knowledgeable staff is committed to giving you their undivided attention and answering all of your questions. Whether you are looking for kitchen countertops or bathroom vanities, showers, tabletops or desktops, fireplace mantels or something more unique, we can provide the best possible product to suit any needs. Our experts are here to help you on every aspect of your next project. 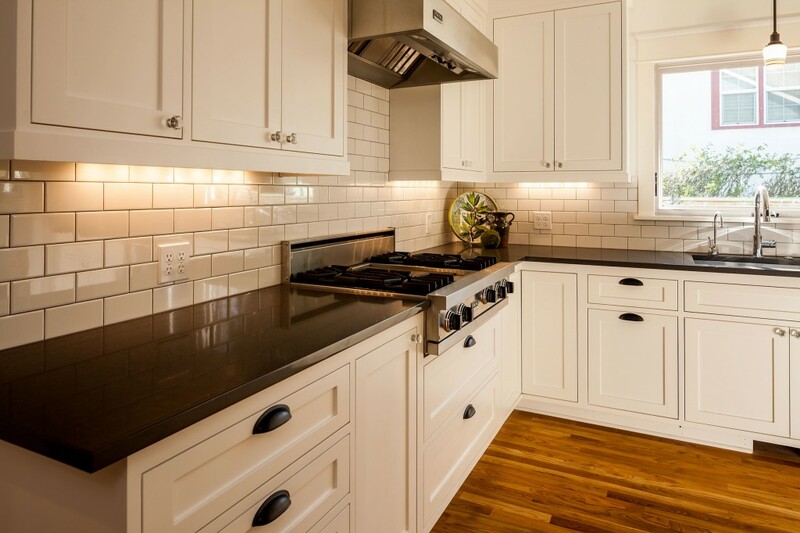 Whether you need help with selecting the perfect slab, color, edge detail, contractor referral, design advice, sink selection or price quote, we are here to help. We also offer an extensive selection of artisan sinks, faucets and Schock Houzer composite sinks. Natural Stone Designs utilizes some of the most advanced stone fabrication equipment available from digital measuring to water jet cutting to ensure you are getting a quality product every time. All our pieces are then hand finished by our expert stone craftsmen. Once your kitchen is cut and fabricated, our expert craftsmen will install your new kitchen or vanity ensuring a perfect fit every time.